Project is promoted by Estonian Sexual Health Association in partnership with National Institute for Health Development and NGO Head Matters. The aim of the project is to ensure the access to good quality sexual health internet-counseling service for young people (14-24 years) living in Estonia, to ensure the good quality sexual health information and counselling web environments (amor.ee and estl.ee) and to develop the quality framework of web-based counselling services in the field of mental- and sexual and reproductive health in cooperation with public sector and specialists in the field. The quality framework will be the basis for defining and assessing different services, and measuring the quality. With the project the web-based sexual health counseling system in amor.ee will be reorganized, as the result of the process, offering the service will be economically more efficient. In the other hand the system of paid internet counseling service for adult population estl.ee will be worked out and introduced. The income from paid service is meant to support free of charge service offering for young people hereafter. As wider impact of the project, the sexual health risk behavior will decrease, as well as HIV and other STD/STI and rate of unwanted pregnancies. By the developing the quality framework of web-based services in the field of mental- and sexual and reproductive health, the quality of different services will be influenced and the access to good quality web based health services is improved. 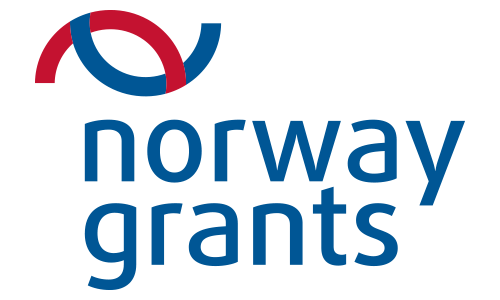 Project is funded by public health program funded by the Norway Grants 2009-2014. Program coordinator in Estonia is Ministry of Social Affairs.